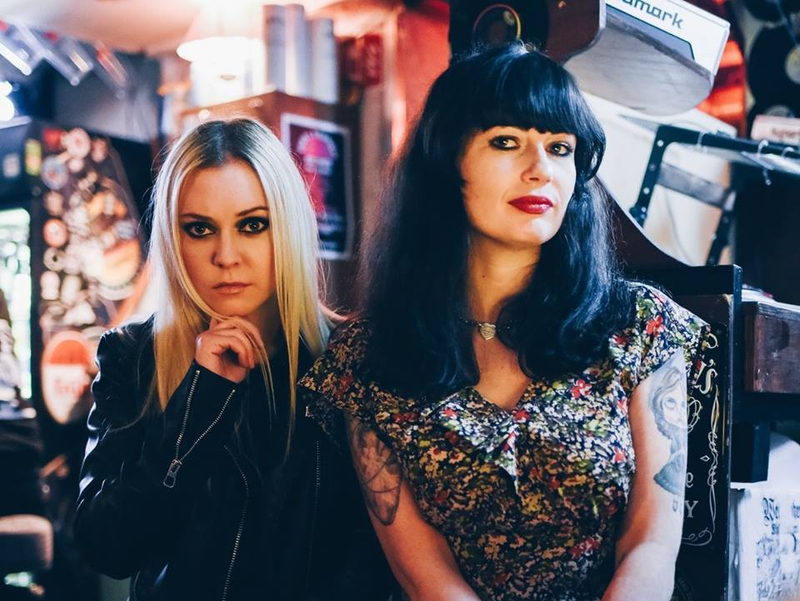 Jazz-punk act Vernon Jane will play their biggest headline show to date at the Button Factory on Wednesday, December 12th, bringing a stand-out 2018 to an end and also launching the group’s upcoming single ‘Push Me’. 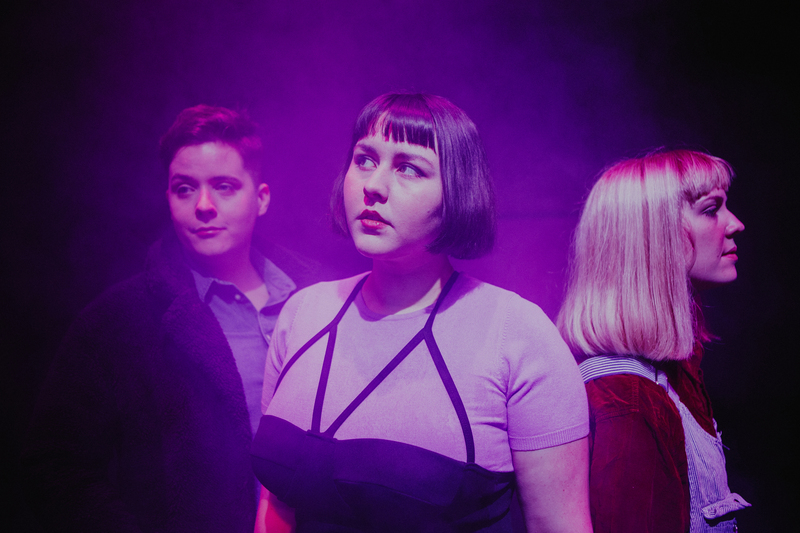 Vernon Jane’s Emily recently took the time to speak to the Last Mixed Tape about the Button Factory show, the meaning behind ‘Push Me’ and what lies ahead for the band. What was the last song you played on Spotify? Man, I get obsessed with tunes. Like if I find one I like I will listen several times daily for weeks… I last listened to ‘Tomboy’ by Princess Nokia. She is a force to be reckoned with. Vernon Jane just had a packed festival season. Was there a particular moment performing live that stuck out to you? 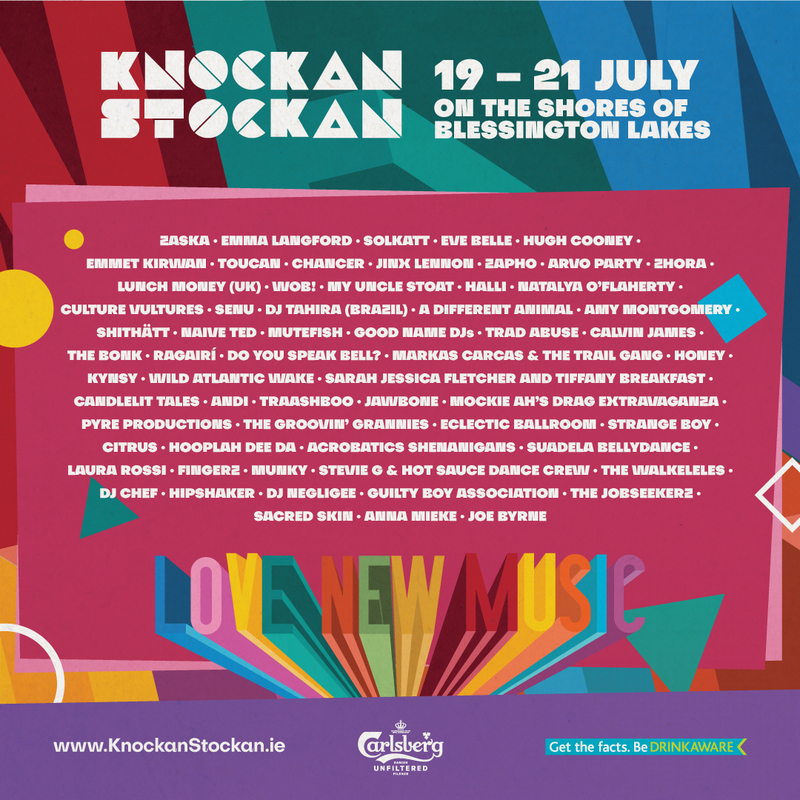 Headlining the Saturday night of Knockanstockan. It was a dream come true for us when we got our time slot. We wanted to make sure we not only performed our work but made it a show. We spent the summer finding ourselves again, pushing our boundaries, and trying to open ourselves up more to our audience. We honestly felt reborn after that show, we stripped ourselves bare and felt so connected to the crowd. It set a standard of what our shows should be, and we intend to stick to it. Shout out to the wonderful Imagery By Ro, Cathal McKenna, and Sam Kileen (SENU). They solved a technical issue so quickly that we didn’t miss a beat. Tell us about your new single ‘Push Me’. What does the song mean to you as a songwriter and the band as a whole? ‘Push Me’ is one of our most important songs. The song represents a very difficult, and specific time in my life. You can feel this intense push and pull building throughout, this feeling is rooted in the battle between two parts of yourself. One part that knows you deserve better, knows that you are worth more, and knows that you are not defined by how someone else treats you. And the other part so empathetic, vulnerable and desperate to fix another person, no matter how much it hurts you. Sometimes songs know things before you do. As a band, the visceral, aggressive, and honest nature of ‘Push Me’ tests us all when we play it. Each member finds their own meaning within some facet of the song. Whether it be the references to drug use, betrayal within a relationship, or struggling not to completely break, Push me captures some of the hardest moments you can face. We don’t shy away from these feelings, they are natural, valid, and deserve just as much space to breathe. We hope that by us being so open people who are hurting and who hear this track are kinder to themselves because they are not alone. You have your biggest headline show to date coming up at the Button Factory. 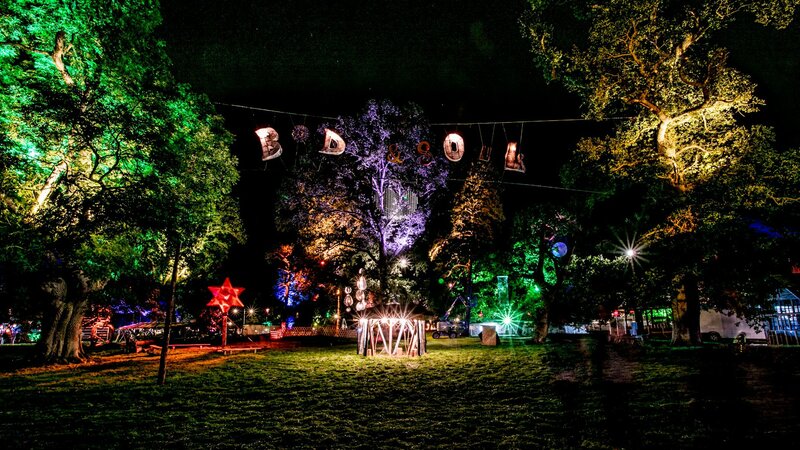 What do you have planned for the show? We are so excited for this show. Our journey this year has led us to this, and we are grateful for the opportunity. We have a lot planned, but Number 1 is the launch of our track ‘Push Me’, and an accompanying video shot by DOCK visuals. Our set will also be a little different for this show. It is going to move in four parts, each representing a particular theme. These themes will be represented visually by Imagery By Ro. These photos will be displayed on the night and will also feature in our visuals. You can expect us at our most honest, plenty of old and new material and a positive and welcoming atmosphere. This show is a celebration for us, no matter what this year brought my bandmates believed in Vernon Jane, and now we are headlining the Button Factory. This show is for them, and for every person who has supported us throughout the last 4 years. What song are you enjoying playing live the most right now? With 2018 coming at an end. What are your future plans, gigs, releases etc going into 2019? We are on a good path, and we intend to stay on it. We will continue to look after each other, prioritise our music, and overload on live shows in and out of Ireland. 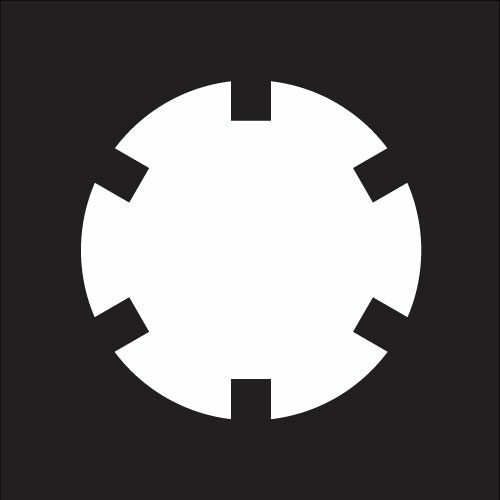 We have news to announce at our Button Factory show so you will have to attend to know what 2019 will bring release wise. 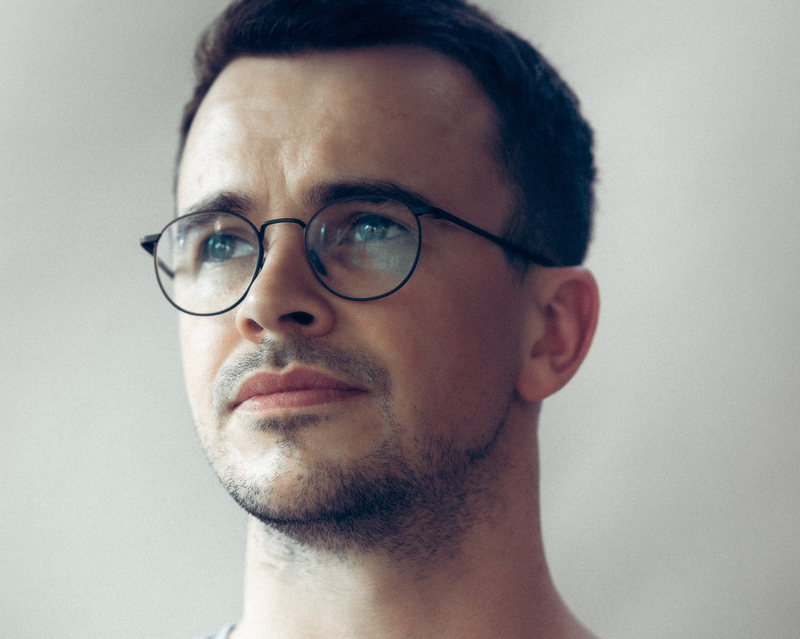 Tickets to see Vernon Jane live at the Button Factory on December 12th are on sale now and are priced at €15 purchase here: Show Tickets. Support on the night comes from Junior Brother and Fat Pablo.